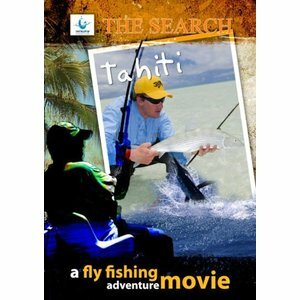 DVD-The Search-Tahiti, Gin Clear Media. An epic adventure into the remote Tuamotu Archipelago of French Polynesia in search of monster bonefish. 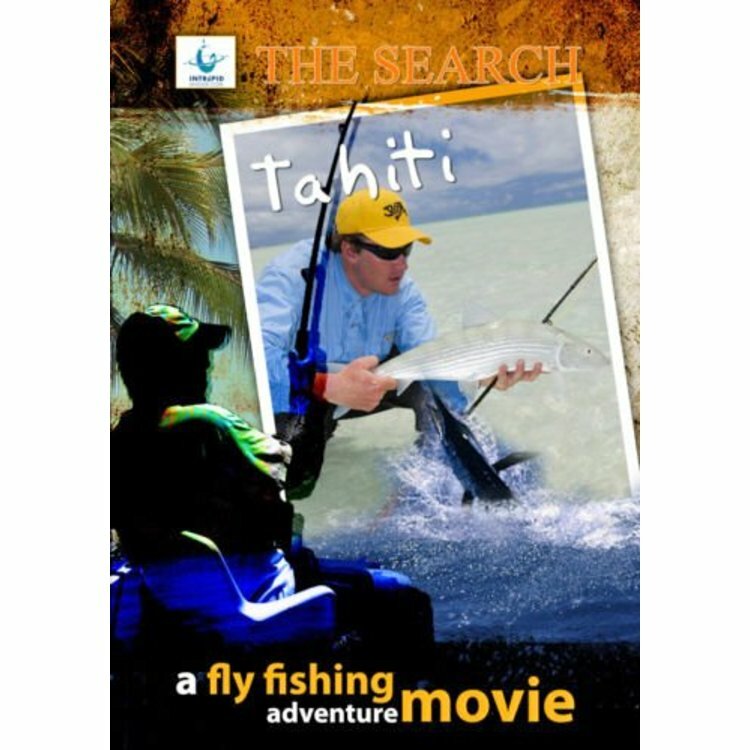 DVD-The Search, Tahiti-Gin Clear Media. 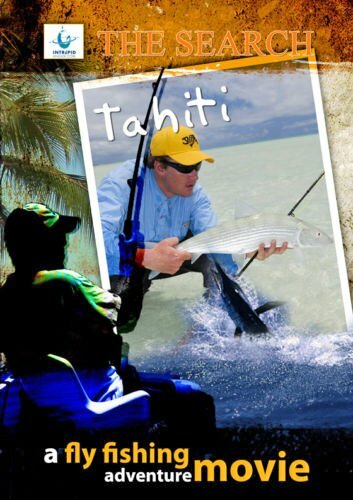 An epic adventure into the remote Tuamotu Archipelago of French Polynesia in search of monster bonefish. Hitch a ride on freighter ships and local fishing boats to uninhabited islands with Nick Reygaert, Kent Fraser, Craig Worthington and Mat Mchugh on this compelling voyage of discovery and conservation. This unique DVD will take you every step of the way on fly fishing's ultimate quest. DVD. 60 minutes. 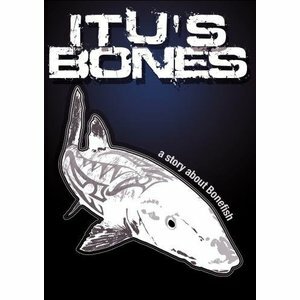 DVD-Itu's Bones - Carl McNeil, Meet the Monster Bonefish of Aitutaki! An epic story of adventure and learning.